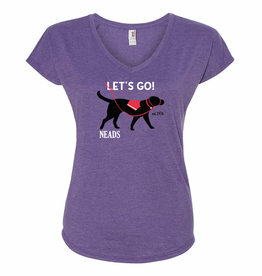 This adorable tank is a perfect fit for any dog-lover! 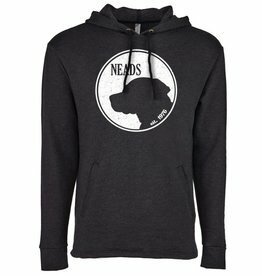 This will be your favorite hoodie! 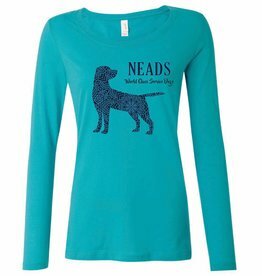 Celebrate NEADS in comfort and style! 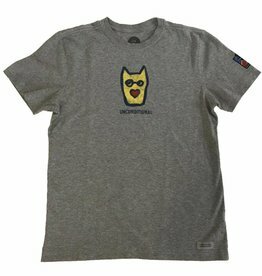 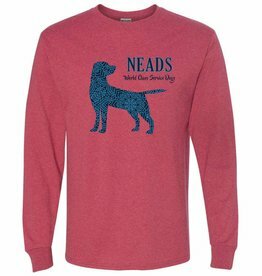 Comfortable t-shirt that is perfect for a cool day! 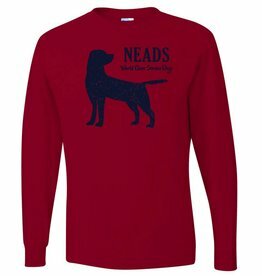 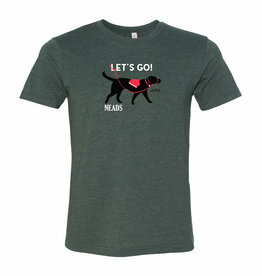 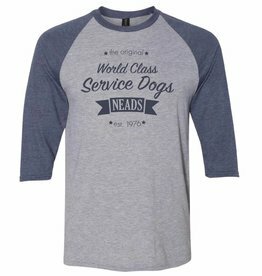 Show your support for NEADS in this flattering scoop neck long sleeve T! 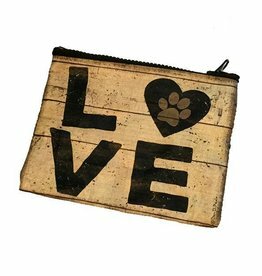 If all your money goes towards your dog then this coin purse is for you! 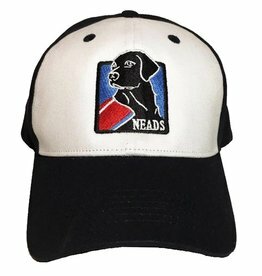 Show off your NEADS spirit with this distinct logo cap.